The Comtrac Winter has a directional tread which, in combination with two large circumferential grooves, ensures excellent water dispersal and prevents aquaplaning. The large number of zigzag sipes in the tread blocks are designed in such a way that the tyre can easily shake off off mud and snow. 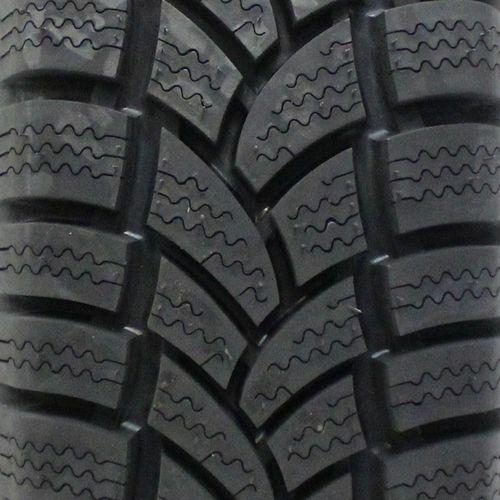 In addition, this unique tread design with its special compound, provides for a shorter braking distance and improved acceleration in wintry conditions. The sturdy shoulder blocks play a crucial role when cornering, especially with heavier loads, and provide an optimal grip. 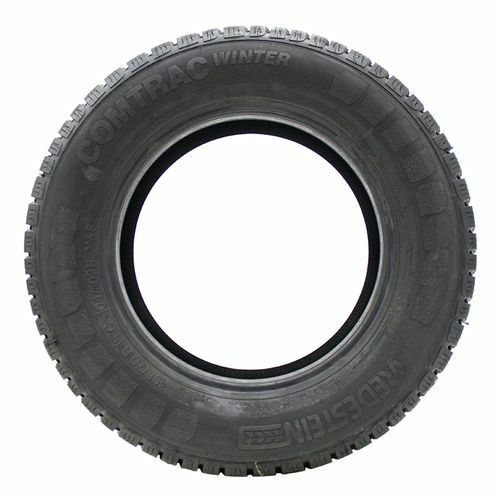 205/65R-15C N/A 1,874 lbs 0 psi 14/32nds N/A 0" N/A 26"
Purchase includes the Vredestein Comtrac Winter tire only. The wheel rim shown in the picture is not included. Picture provided is a stock picture from the manufacturer and may or may not reflect the actual product being ordered. 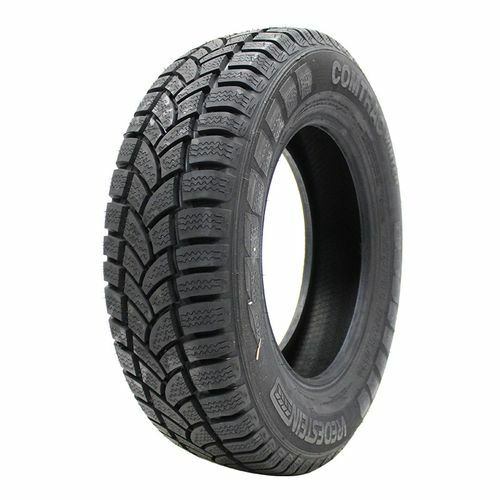 All Vredestein Comtrac Winter tires are continuously developing with manufactured improvements. With that said, Simple Tire and the manufacturers have the right to change these tire specifications at any time without notice or obligation. 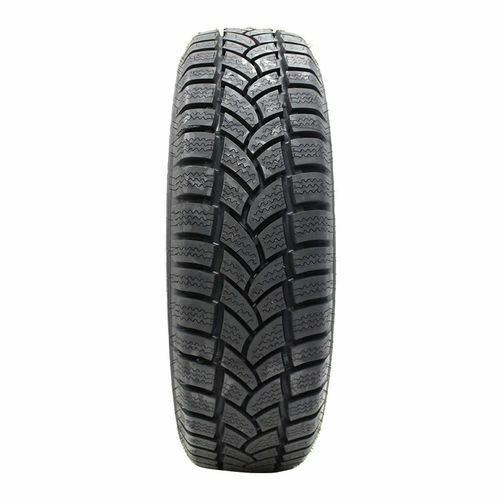 Please Note: Specifications of the Vredestein Comtrac Winter tires shown above are listed to be as accurate as possible based on the information provided to us by Vredestein tires.